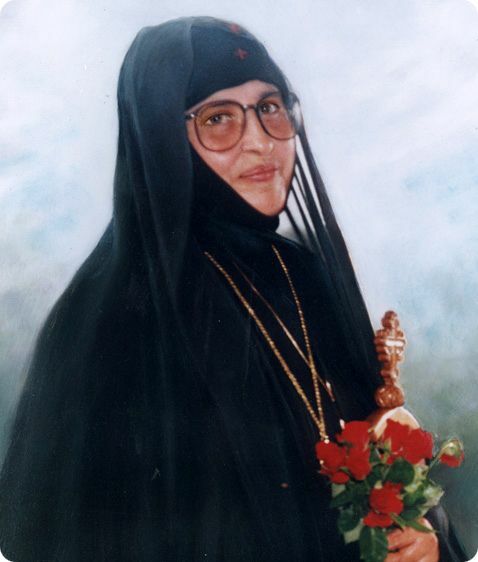 What is the Orthodox stance on ordination of women to the priesthood and episcopacy, and how do you back it up? I would like to share a story with you to help illustrate: Shortly after the outbreak of the Russian Revolution, the militantly atheistic communist regime passed laws separating Church and state and separating the schools from the Church. Other laws forbade the ordained clergy from evangelizing, teaching religion to anyone, especially to children, etc. Clergy were limited to carring out religious rites within the confines of church walls—which had been confiscated by the state. The goal of this anti-religious stance was to wipe out all religious expression and faith, since religion was seen as “the opium of the people” and an obstacle in the creation of pure socialism. Such would be the situation until the late 20th century. 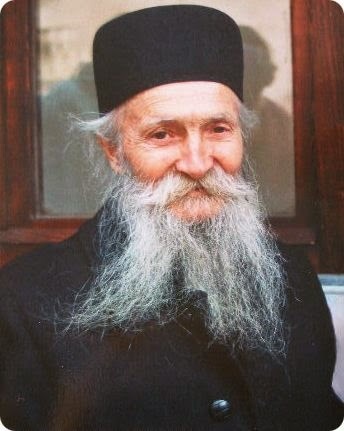 There is a story which relates how a Patriarch of Moscow, shortly after the Revolution, was asked by a Soviet leader, “What will the Church do after the last grandmother dies?” The Patriarch replied, “There will be another generation of grandmothers to take their place.” Very prophetic words, especially when one considers that most of today’s grandmothers within the former Soviet Union were mere children or not even born when these words were first spoken. 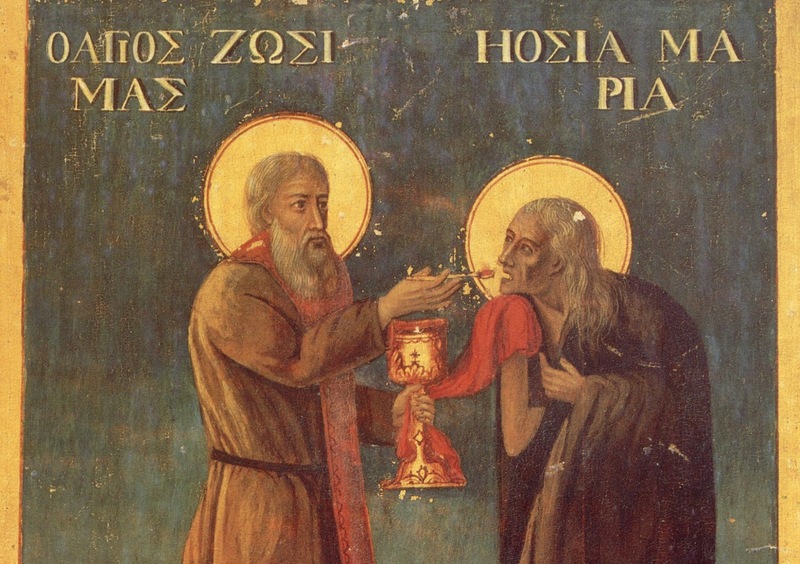 The point of the story: In Orthodoxy the ordained priesthood is, of course, essential. Yet other ministries, including that of the grandmothers who were capable of continuing the priestly ministry of handing on the faith to the younger generations when the ordained clergy had no possibly to do so, are equally essential. Saint Paul speaks of a variety of functions which are critical to making the ministry of the Church whole, complete, and lacking in nothing. While each of these functions may be different, each is absolutely necessary. Hence, the ordained priesthood is essential, yet there are a variety of other ministries which are extensions of the priestly ministry of Our Lord—and these other ministries, in fact, must be carried out in order to ensure the fullness of the faith and Church life. 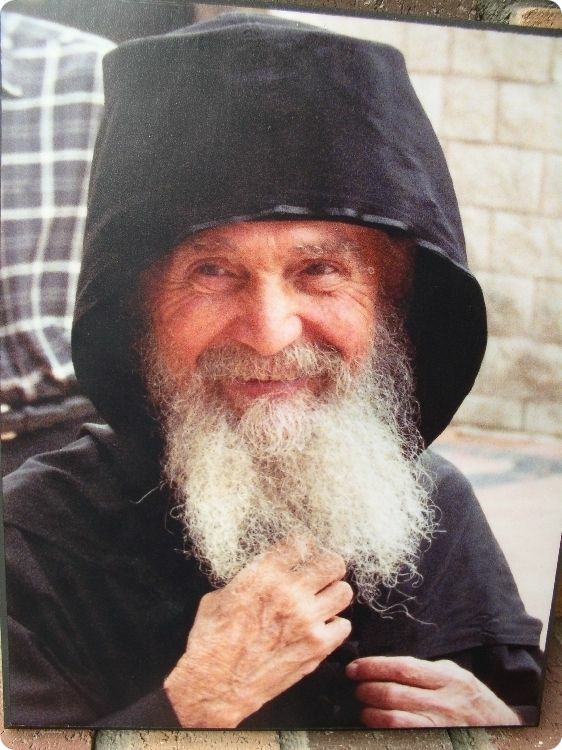 Orthodoxy does not see the priesthood has a “right” or a “privilege.” It does not see the clergy as a caste apart from the laos tou Theou, the People of God. It does not understand ordination to the priesthood as a matter of justice, equality, political correctness, or human rights. 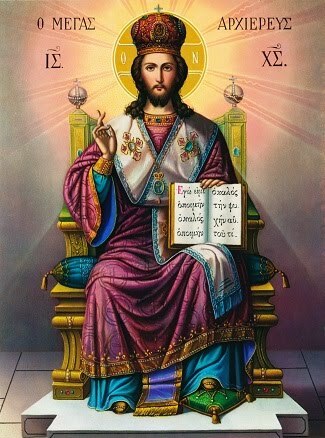 No one, not even males, has the “right” to ordination; even our seminary catalogues state that the awarding of a divinity degree in no way guarantees ordination, as this is within the competency of the hierarchy alone. And no one, not even males, “chooses” ordination; we believe that it is God Who does the choosing, even if His will in this instance seems completely contrary with the understanding of this world or this culture or this era. [God’s ways are not mankind’s ways.] The clergy do not stand above the People of God; they stand in their midst, just as Christ stands in the midst of His People. Those who carry out essential ministries without being ordained also stand in the midst of God’s People, for the ministries they pursue in the name of Our Lord also share in His work. The image of the Church is one in which the entire “laos tou Theou” work and worship together “with one mind” in harmony, upbuilding one another and striving to achieve unity, rather than planting division or focusing undue attention on differences or alleged inequalities. It is interesting to note that the controversy over the ordination of women is a rather recent one with roots outside the Orthodox Church. 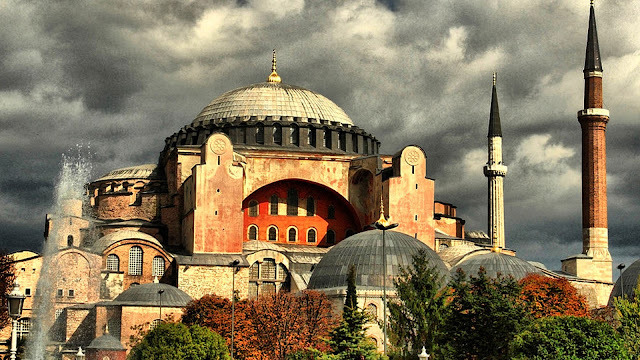 It is also interesting to note that, while the controversy rages in other confessions and has been a source of division, enmity, and schism elsewhere, it has garnered far less interest among Orthodox Christians. While the matter surely warrants thorough study, discussion, and dialogue, especially within cultures such as our own, and while there are certain related questions which indeed beg serious discussion—such as the role of deaconesses in the early Church—care needs to be taken not to create an artificial issue. 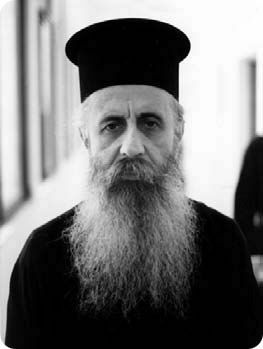 The teaching of the Church clearly encourages all persons, women as well as men, young as well as old, to undertake essential critical ministries in the life of the Church—the grandmothers of the Soviet era had a far greater impact on the life of the Church than the clergy of their day; had those grandmothers been ordained clergy, they would not have been able to have the same powerful effect on generations which otherwise might have been lost. 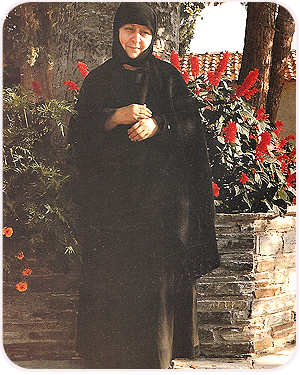 Perhaps the very success of the hordes of faithful grandmothers in their priestly ministry as grass-roots evangelizers is due not only to their faith, but to their understanding of ministry as a gift and a blessing and a calling and a vocation rather than a question of justice and equality, as is heard so often in heterodox circles. If we truly believe that all that happens within the Body of Christ is directed and inspired by the Holy Spirit, we might well question why calls for the ordination of women only surfaced some 1,950 years after Christ. In His own time we see the exemplary ministry of the myrrh-bearing women who served Our Lord while the male disciples hid in fear and denied knowledge of Him. While it is only my opinion that the question should never be silenced, I would also propose that its discussion must be conducted within the parameters of the Church’s ongoing Tradition and not in post-modern secular or humanist categories which bear little relationship to the Gospel. 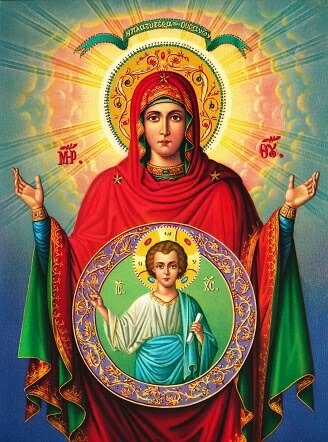 While Orthodoxy has not accepted the ordination of women, it does laud a woman, the Theotokos, as the one who is “more honorable than the cherubim and more glorious beyond compare than the seraphim” and holds her up as a model for all of God’s People, male and female alike. In this light, salvation, not ordination, is the goal of Christian life. While I am not sure if this answers your question, I do hope it puts the issue in a different light while offering a different perspective with which to continue prayerful reflection of the matter.